As per the teaser image shared on Twitter, the celeb’s finger clearly shows State of California Governor’s ring on it. This initiative is also meant to promote Arnold’s upcoming movie Terminator Genisys which releases on July 1. 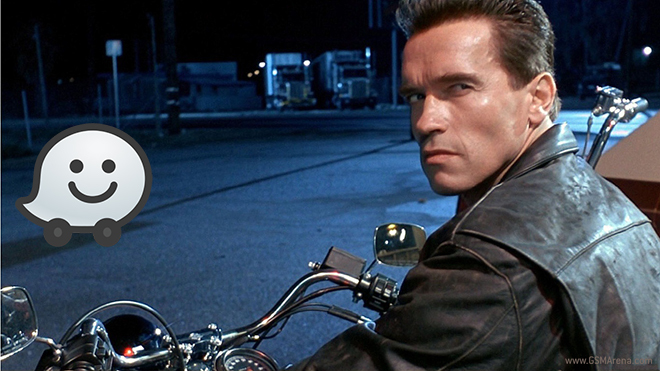 The Waze app will bring Arnold voiced automated prompts and some signature comments such as “Hasta la vista, Baby” for the users. The action star recorded the pre-defined prompts and other things in one hour. Waze will release a formal update with Arnold’s voice tomorrow.